The lineup for 2018 is now complete and we could not be happier with it! 3 times Prog Magazine’s Progressive Music Award Winner in different categories BIG BIG TRAIN will hit european mainland for the very first time to perform EXCLUSIVELY in 2018 at the Night of the Prog Festival. Did we say they join us with 13 musicians on stage including a 5 piece horn section? 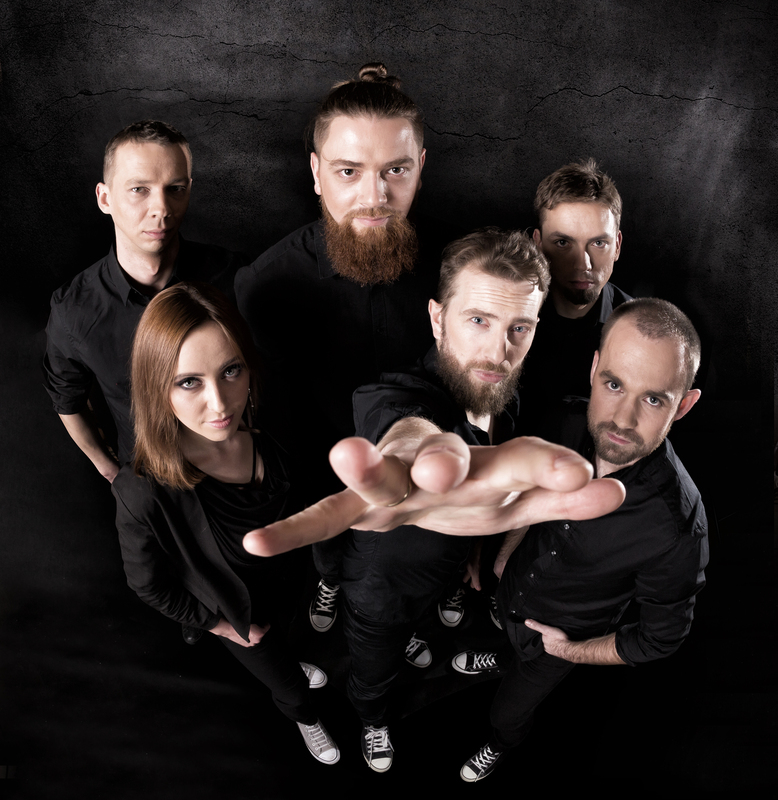 We are very proud to announce polish prog rock veterans RIVERSIDE. 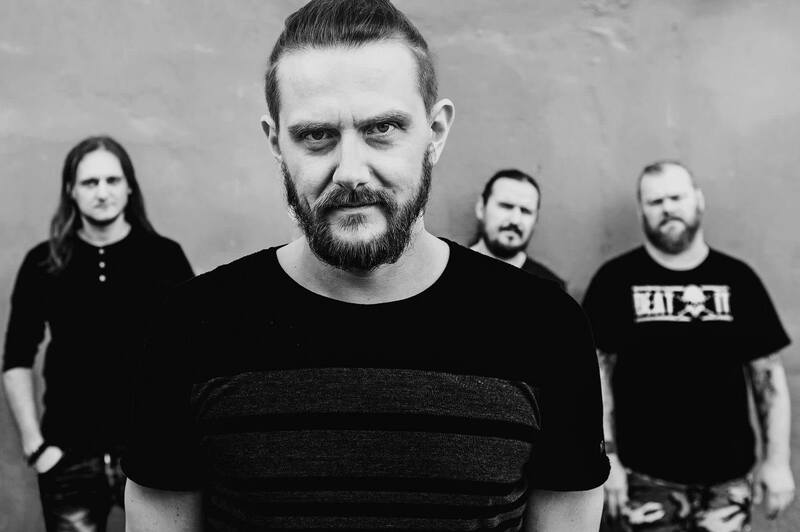 After a difficult year with the passing of founding member Piotr Grudziński, Riverside made a triumphant return on stage this year. 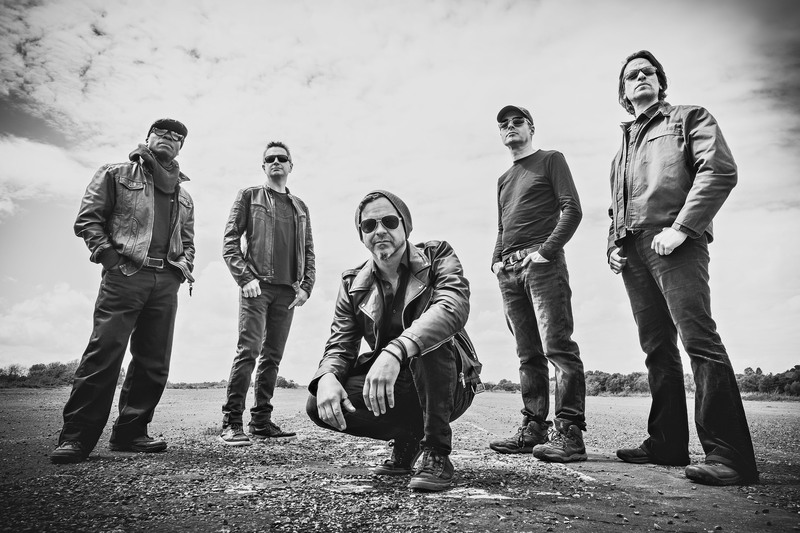 A new album is scheduled for next year and Riverside will play the Loreley on Friday. THRESHOLD were formed in the leafy suburbs of Surrey, England in 1988. In 2017, their latest output was released: “Legend Of The Shires”, a double album which was well received by both, press and fans. Glynn Morgan, the band’s former vocalist from 1994 to 1996, replaced Damian Wilson on that album. “Legend Of The Shires” peaked at no. 14 in Switzerland and no. 13 in Germany – their biggest success so far. 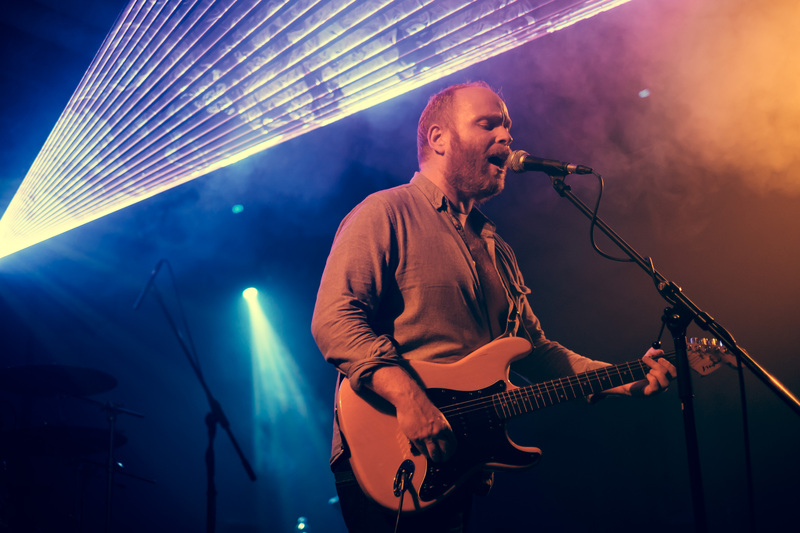 Liverpool’s band ANTIMATTER, fronted by Mick Moss has continued to forge forward on the live scene with an ever-evolving live band and performances gathered exclusively from Moss’ rich 20-year songwriting history. 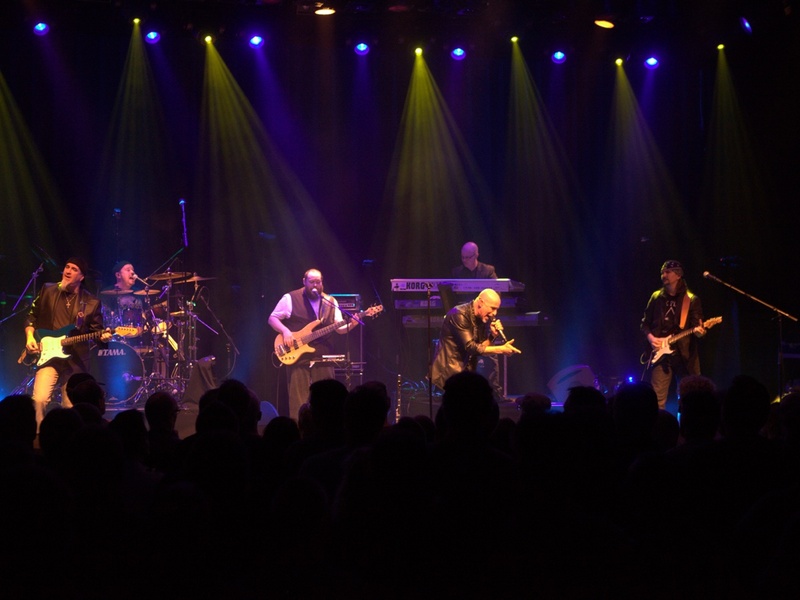 Their latest release, “Live Between The Earth & Clouds” was described by Prog Magazine UK as ”essential viewing, capturing them at their very best”. For the first time on the rock: RETROSPECTIVE. The Polish band was founded approx. 10 years ago. They are not restricted to a particular music style, but often search for different kinds of rock, ranging from “art” to “hard”. Their most recent album is called “Re:Search” was released early last year. We are proud to welcome RETROSPECTIVE on stage! From Germany: Deafening Opera! Their new 70-minute concept album “Let Silence Fall” (2018) surpasses its predecessors not only in sheer length but also in complexity and depth. With widely diverse experimental styles that are technically rigorous, this multicultural ensemble seems to have found the right balance to satisfy a wider audience, appealing to those new to the genre as well as to the musically sophisticated. 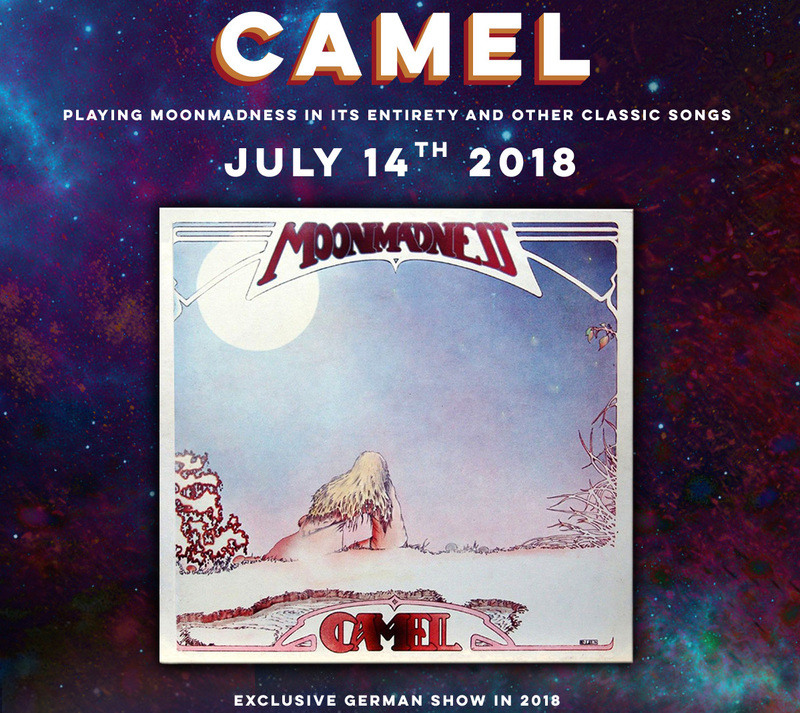 After their outstanding performance during our 10th anniversary festival in 2015, CAMEL will perform their masterpiece “Moonmadness” in its entirety on 14th July 2018 at the Night of the Prog Festival at the Loreley Amphitheater. The Sea Within – a new art-rock group formed by Roine Stolt (Transatlantic, The Flower Kings), Daniel Gildenlöw (Pain of Salvation), Jonas Reingold , Tom Brislin and Marco Minnemann will join us on the rock on July 14 to present their very first album – We are already thrilled to listen to the result of this unique collaboration! We are very proud to announce for the first time on the rock: MYSTERY. This is an exclusive german appearance in 2018! To celebrate the release of their brand new studio album on this very day, Mystery will play a special 2 hours show this night. 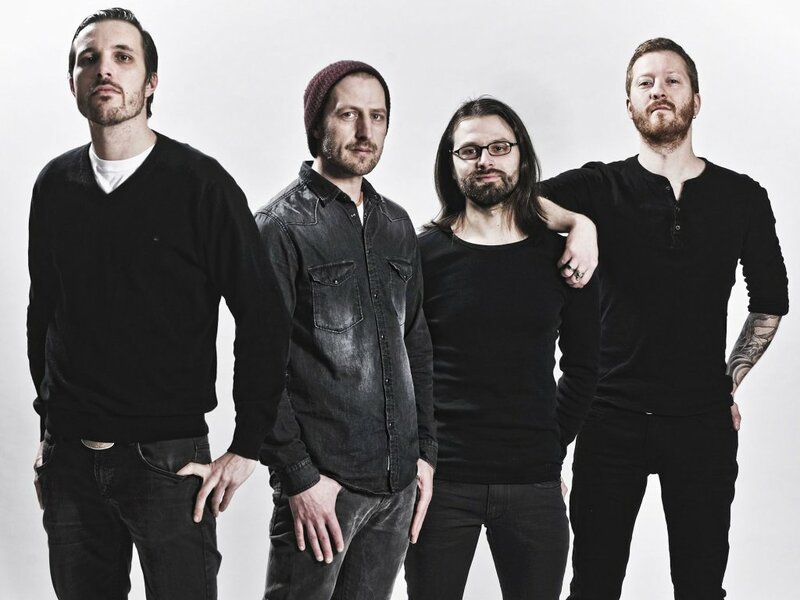 Please welcome for the second time on the rock, from Germany: LONG DISTANCE CALLING is a German prog band which was formed in Münster in 2006. Their latest album “Boundless” was released earlier this year through Inside Out Music. We are proud to have them again! 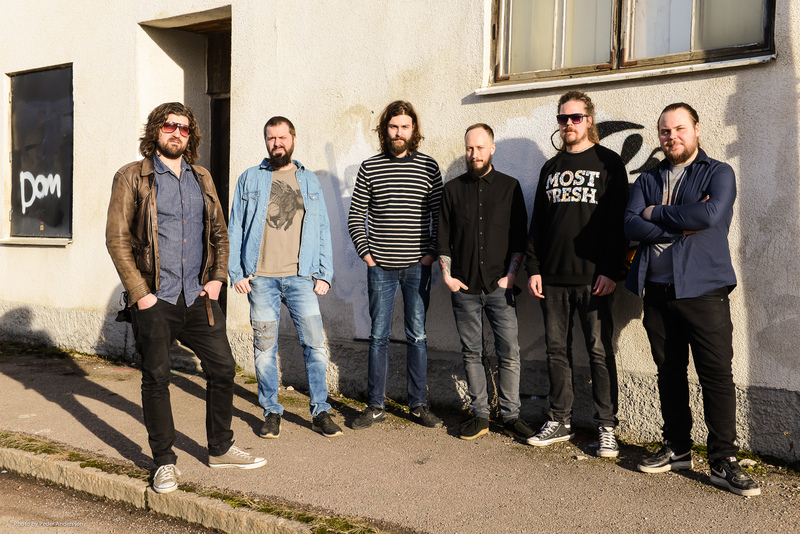 Please welcome for the first time on the rock, from Norway: WOBBLER! 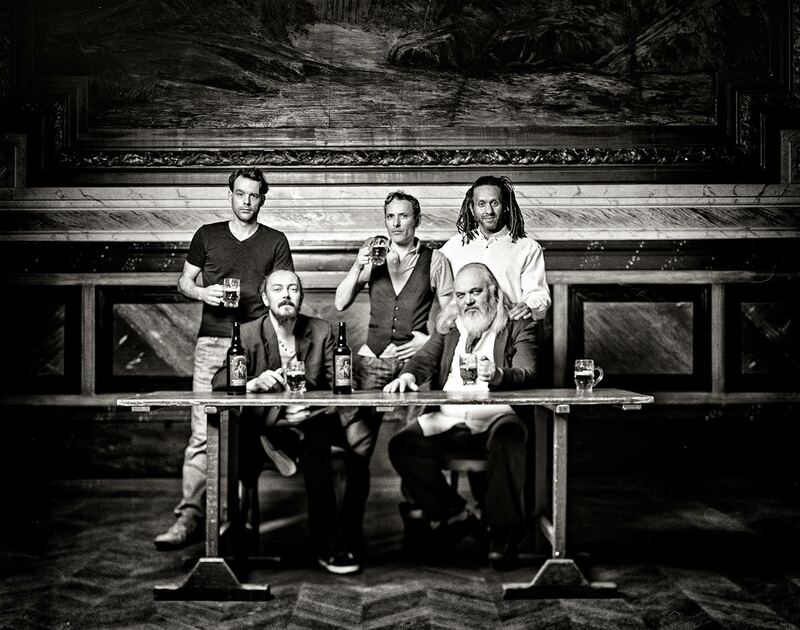 Wobbler is by many considered to be Norway’s leading symphonic progressive rock band. They are known for their love for analog equipment and the overall aesthetics of the 60’s and 70’s. Their last album, “From Silence to Somewhere” has been reviewed in over 20 different countries around the world since its release in October 2017! Please welcome on saturday, from Sweden: Rikard Sjöblom’s GUNGFLY, the musical solo outlet of the multi-instrumentalist madman behind the microphone of the now-legendary BEARDFISH. Expect incredible vocal range, intensely personal lyrics, Sjöblom’s signature sense of complex-yet-catchy keyboard melodies, and a guitar work that spans the spectrum of folksy to downright face melting. 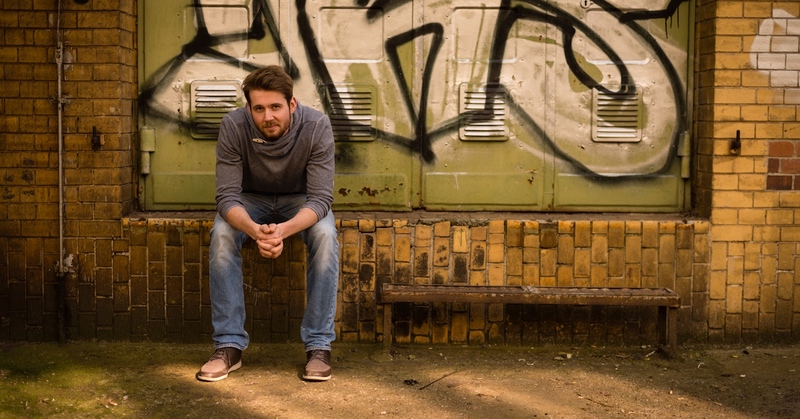 Please welcome for the first time on the rock, from Germany: SMALLTAPE, a promising project by musician and sound designer Philipp Nespital from Berlin. 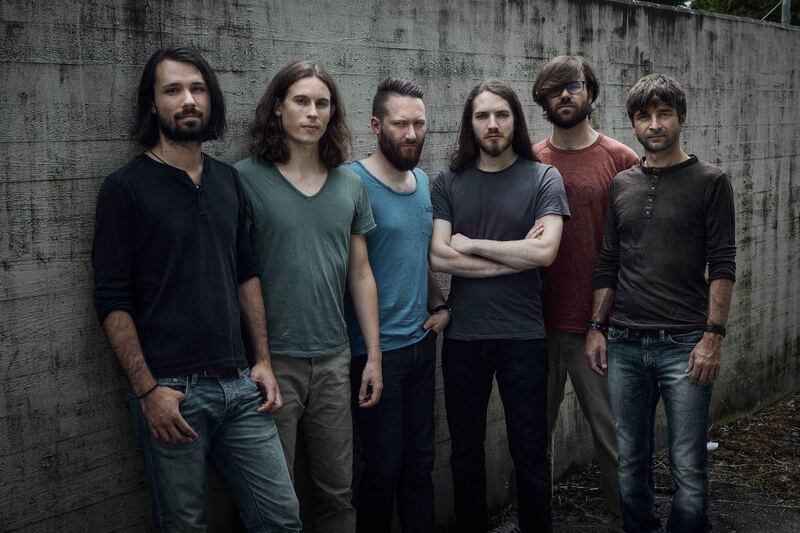 Their newest album “The Ocean“, which was released in 2017, received great reviews in German Prog magazines and websites (i.e. Eclipsed Magazine). 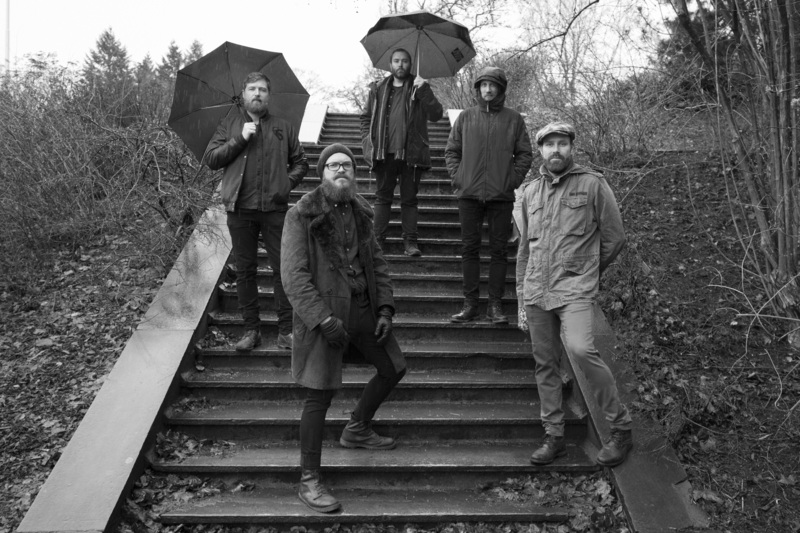 SMALLTAPE will present their new album among other tracks on the Loreley. STEVE HOGARTH & ISILDURS BANE (with special guest RICHARD BARBIERI) confirmed. 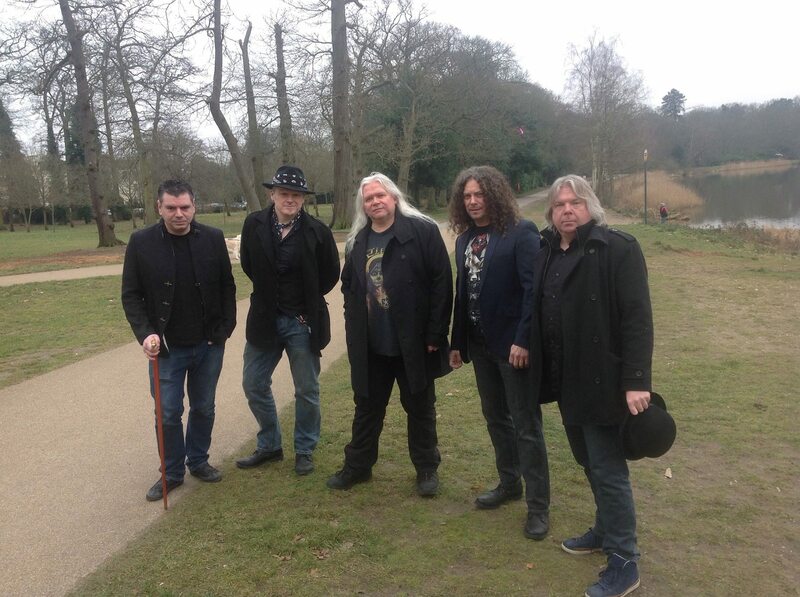 Swedish Prog veterans ISILDURS BANE will perform their highly acclaimed last album “Colours Not Found In Nature” and other tracks together with Marillion vocalist STEVE HOGARTH exclusively on Sunday, 15th July 2018 at the Night of the Prog Festival. Please welcome for the third time on the rock, from the UK: Arena. 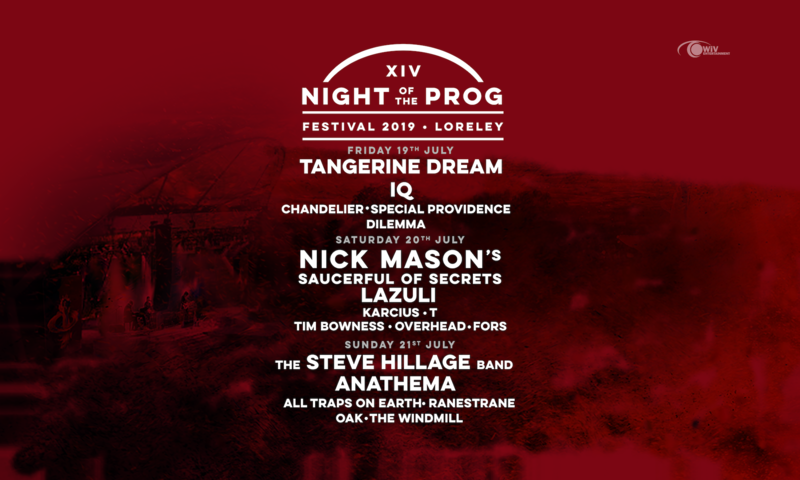 Mick Pointers Band will perform at Night Of The Prog Festival on Sunday, 15th July. The band will play their most famous album “The Visitor” in its entirety. Additional songs and surprises from other albums will complete their set. The legendary French Prog band ANGE will perform their first ever gig in Germany on the Loreley. ANGE were formed in 1970 by the Décamps brothers Francis and Christian Although they undertook their Farewell Tour in 1995, the band eventually returned in 1999, this time with Christian and Tristan Décamps (Christian’s son). For the first time on the rock: GENTLE KNIFE. 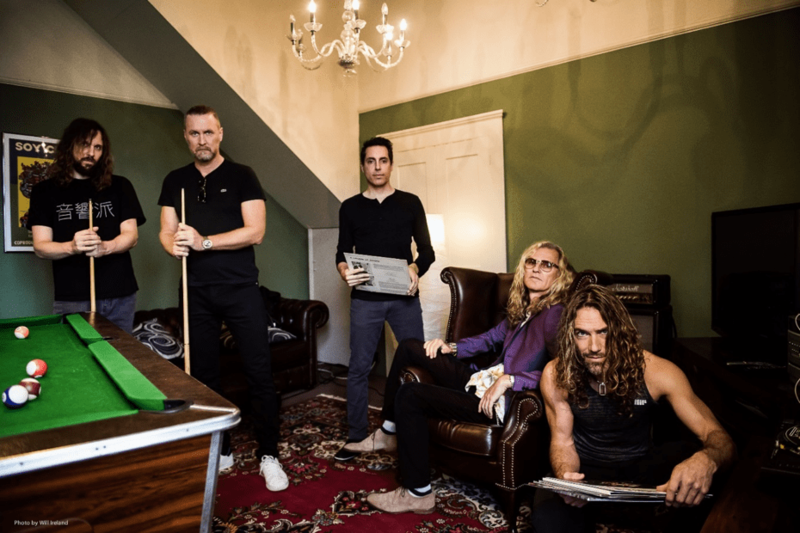 The progressive rock band from Norway will perform on 15th of July 2018. 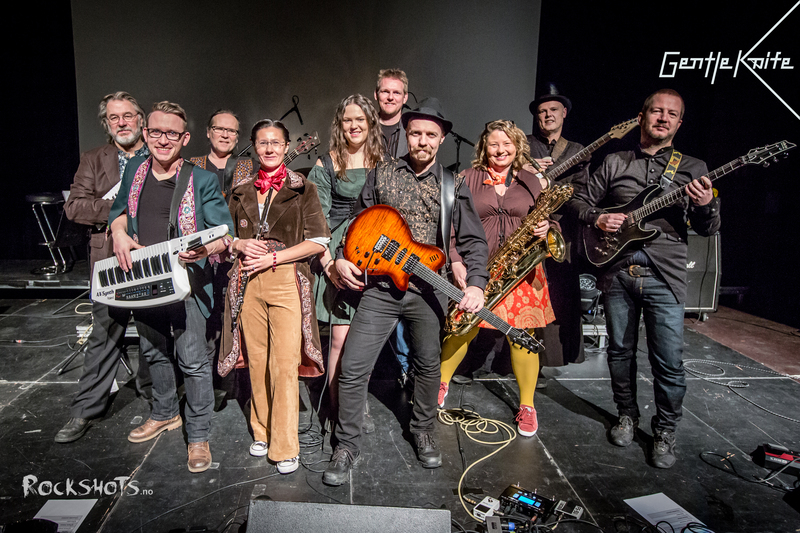 The band has 11 members, all from Oslo. 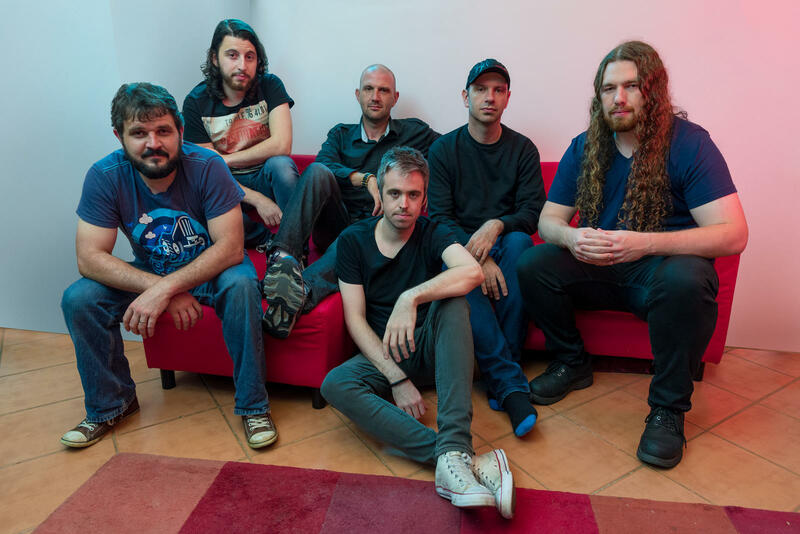 Their sound dives deep into 70’s prog rock, resurfacing with a modern take on the genre. After “Gentle Knife” (2015) and “Clock Unwound” (2017), the band is currently working on their 3rd album. We are looking forward to hear tracks of all three albums during the festival. 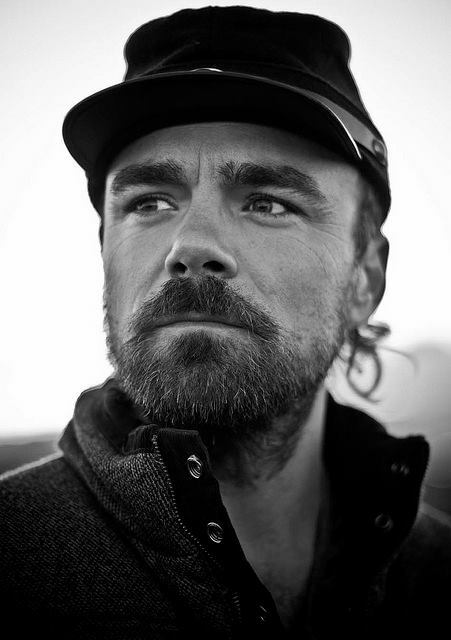 Casey is best known for his work with Flying Colors and Alpha Rev, but he is also involved in new supergroup The Sea Within (with whom he will perform on Saturday!). His latest project is simply called PHERSON and a new album will come out this fall. Casey will play a solo show on the rock. He will perform some of his favorite tracks, including some classics from rock history, but also Flying Colors favorites. ANUBIS will hit the Loreley Stage for the first time on 15th of July 2018. The Progressive Rock band from Sydney, Australia will perform on 15th of July 2018. It’s the first time that a band from down under performs at our festival.